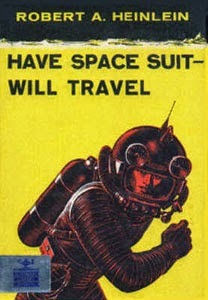 When I was a kid in middle school I read a great Robert Heinlein book called Have Spacesuit, Will Travel, wherein a kid wins an old, castoff spacesuit in a contest by a cornflakes company and promptly is kidnapped by aliens while wearing it in his backyard. One scene I remember vividly to this very day (and Heinlein books were very good at painting vivid scenes in my mind) is where Kip -- the hero -- almost freezes to death while trying to set off a rescue beacon and save a good alien he calls 'Mother Thing' while outside in the liquid nitrogen snow of Pluto. life. This was partly because it was supposed to be a solidly frozen world, which conjured up images of a glistening glassy sphere in dark space. 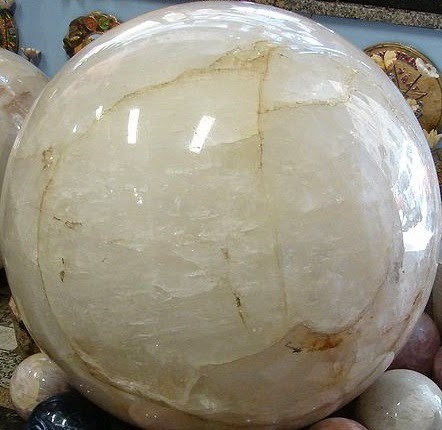 A crystal ball in space would be very cool! But it was also because the place was so far away that nobody could see what it looked like. It was just a tiny blip of light that slowly moved against the inky background. That's how Clyde Tombaugh discovered it: flipping back and forth between two photos of space and noticing this little light that cruised along at the outer reaches of the solar system. But in six months that will all change with the arrival of the New Horizons space probe. This July 14th it will buzz by Pluto taking pictures from about 8500 miles away and aiming a battery of scientific instruments at it.When it's finished, and wandering off into the Kuiper Belt, we should know a whole lot more about that little blip of light.